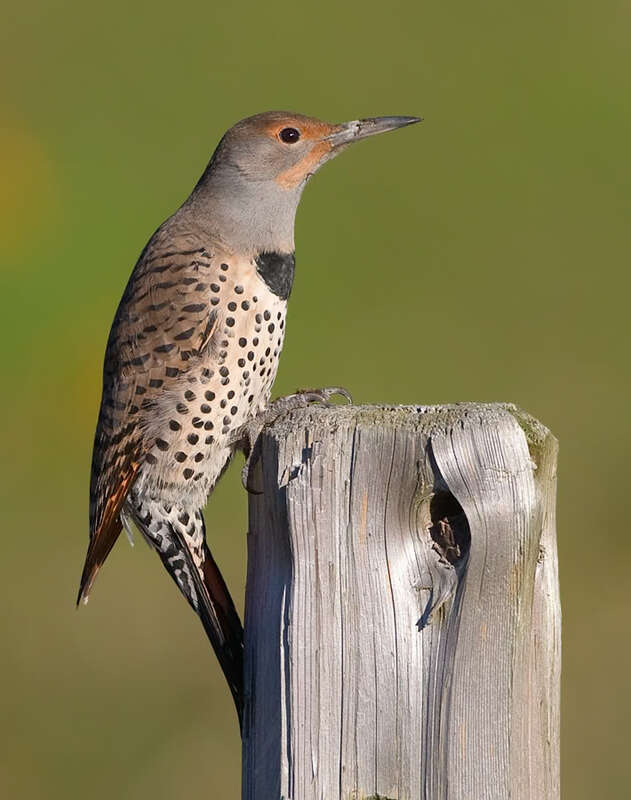 Woodpeckers - including this Northern Flicker - are master carpenters of the bird world. They're called "keystone" species for their crucial role in creating habitat suited to other woodland wildlife. Abandoned woodpecker nest-holes become nests or roosts for small owls, cavity-nesting ducks, swifts, bluebirds, swallows, wrens, and other birds, as well as many small mammals. 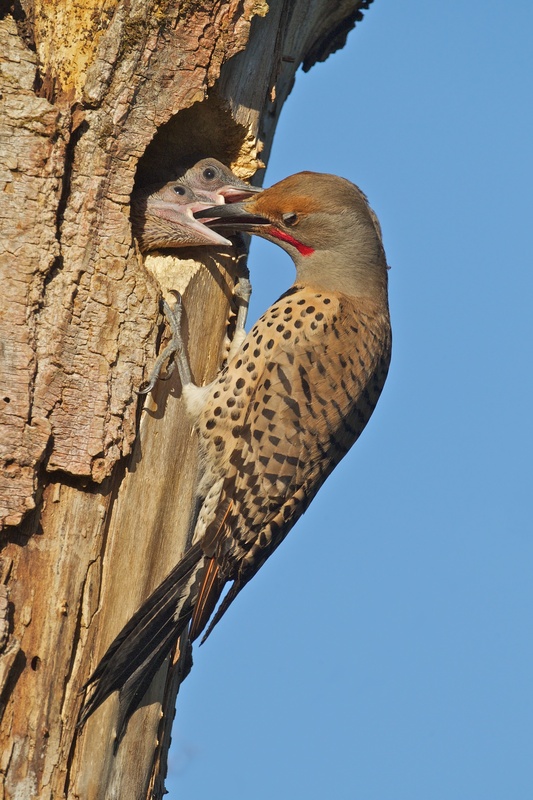 With steady, resounding whacks of its chisel-like bill, a woodpecker excavates a nesting cavity in a tree. 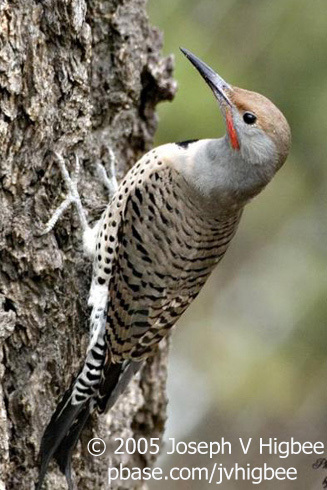 A pair of woodpeckers will use the hole for one nesting season, carving out a new one the following spring. But unlike most birds whose nests are good for just one season, the woodpecker’s cavity will have a long and useful career. 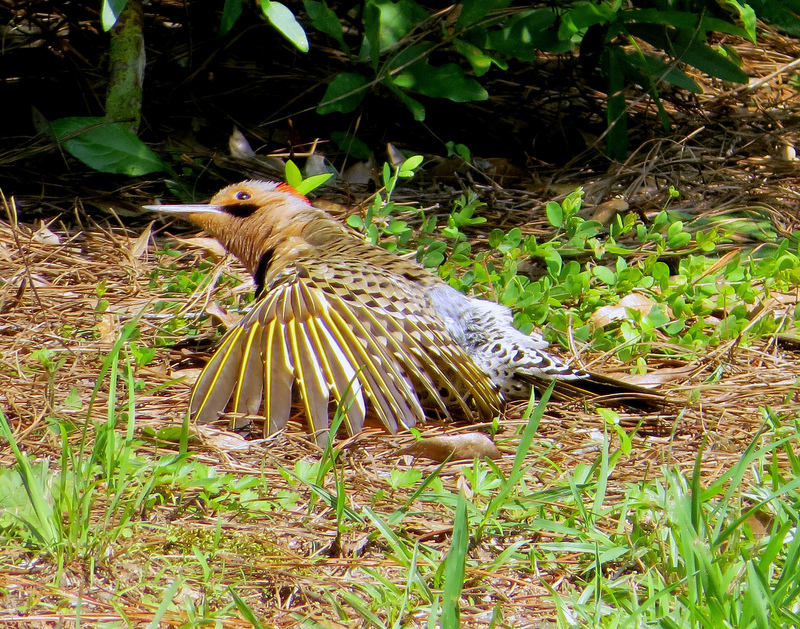 Woodpeckers, master carpenters of the bird world, are called “keystone" species for their crucial role in creating habitat suited to other woodland wildlife. Abandoned woodpecker nest-holes become nests or roosts for small owls, like this Northern Saw-Whet Owl [Northern Saw-whet Owl hoots] or cavity-nesting Wood Ducks. Swifts, bluebirds, swallows, wrens, and other birds, as well as many mammals, make use of these holes. The snags can become multi-level condominiums for a whole host of wildlife. A venerable, dead tree, broken off at the top and perforated with multiple cavities, may actually be one of the most valuable trees in the forest. Bird audio provided by The Macaulay Library at the Cornell Lab of Ornithology, Ithaca, New York. Pileated Woodpecker excavating and call of Northern Saw-whet Owl recorded by G.A. Keller. Male Wood Duck call recorded by G.B. Reynard. 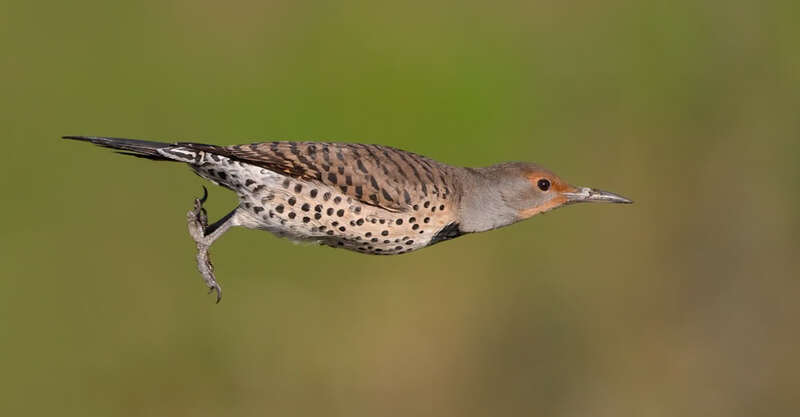 Territorial call of Northern Flicker recorded by W.V. Ward.